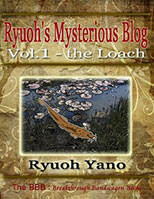 Ryuoh Yano is a Japanese mystery writer and a system engineer for a company. One day he began suffering from an inexplicable headache and fever. He first thought he might have caught his son's cold, but his condition was deteriorating. 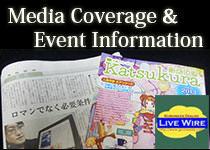 Forced to be absent from work, he was diagnosed in a hospital as hepatitis. 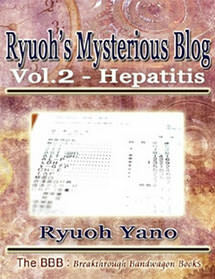 There are several reasons for hepatitis, any of which didn't seem to be applicable to Yano's case. 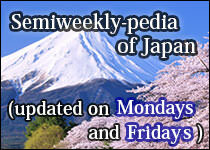 However, behind his hepatitis hid the truth that he couldn't guess even though he was a mystery writer. Yano's final confession is so naked and forbidden that you (readers) would definitely be speechless.